You probably don’t think about your roof a whole lot, but it serves a very important function – it is the protective shield over your building. It stands watch over your assets and loved ones day and night, constantly protecting your home from the elements … and it never takes a break. Shout-out to your roof! Because your roof plays such an important role, every so often it’s good to check in on your roof and give it a little TLC. A damaged roof can result in water leakage, which can rot your timber and slowly destroy your home’s interior. Sometimes these issues are visible and blatant, but in many cases they aren’t as obvious and can go unnoticed, leading to more involved and expensive repairs down the road. Experts like Skywalker Roofing Company recommend timely roof inspection and maintenance. No roof lasts forever, but there are things you can and should do now to save you a lot of headache and expense later. A properly maintained roof can last for decades, if you’ll pay attention to signs of wear-and-tear. 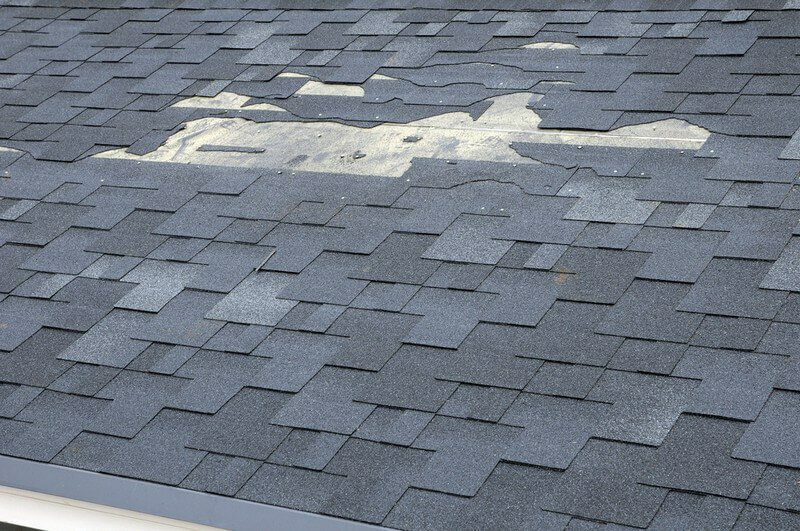 Broken shingles, molds, cracks and spots on the material are some of the apparent signs that your roof needs attention. 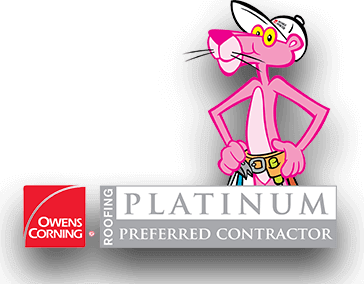 Bringing in a certified roofing contractor to take a look at your roof is the best way to take out the guesswork. The life expectancy of a roof varies between roofing materials, but asphalt shingles can last anywhere from 15 to 30 years, based on the grade of shingles used. Asphalt shingle roofs are the most popular with homeowners, as they are the cheapest option. Each asphalt shingle is made of two or more layers of different materials. Exposure to temperature fluctuations can expand or contract the layers over time, causing some layers to curl and peel. If left unchecked, this can lead to roof leakage and molds. With time your roof gets exposed to many adverse weather conditions. Water intrusion and wind can change the shape of your roofing material. Weathering can cause warping of your roof shingles. This disturbance in the alignment of your roof shingle is called buckling. You might need to replace these buckled shingles in part or whole. It extremely important to have a solid chimney flashing. Chimney flashing seals the space between your roof and your fireplace. 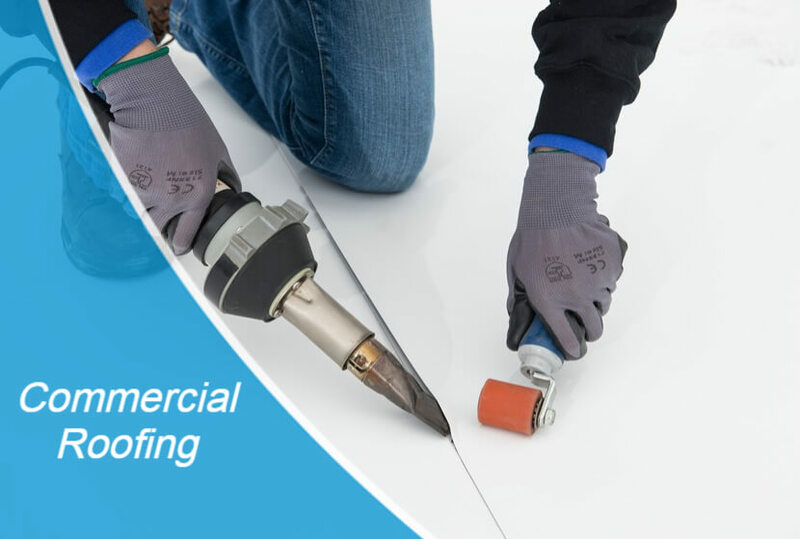 In many cases, the flashing gets eroded or worn out due to long-term weather effects. Most flashing is made of either aluminum, galvanized steel, or copper. These metals can be susceptible to water and snow, so it’s essential to get your chimney checked by a certified roofing contractor in your area. The crumbling of damaged shingles into loose particles is known as “granules.” Granules may appear as rubber pellets or coarse sand. These granules generally build up at the edges of your roof, inside the gutter troughs, and around the perimeter of your home.Periodically checking for granule formation is a smart step you can take. A large number of granules present indicates that you may have bald shingles, which are not effective at protecting your roof from water infiltration. Leaks in the ceiling are a known sign of roof damage. Besides damaged shingles, water can also get in from damaged roof gutters or from leaks around overhead pipes.Water intrusion can stain your interiors, create musty smells, and cause many other problems. Let a certified roofer inspect your roof and identify the source of your water leaks. 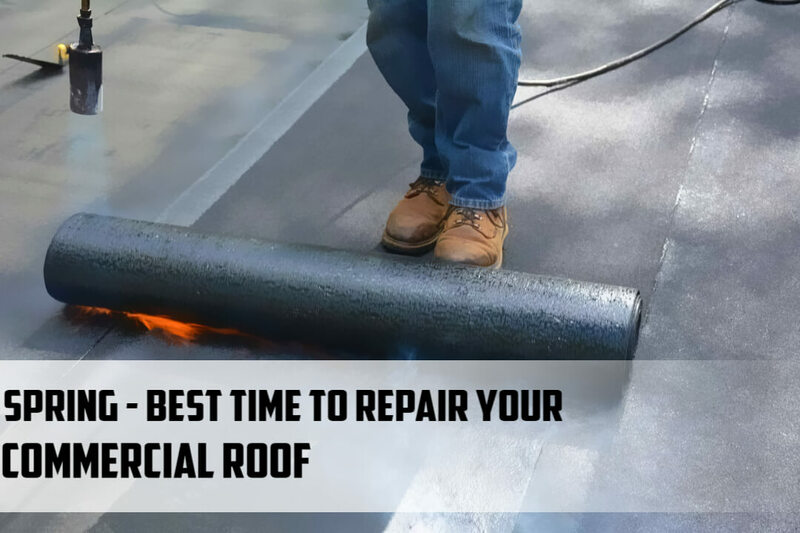 If there are multiple leaks on your roof, it is probably best to go ahead and replace it. Sometimes, your shingles may look OK but the roof still appears to be sagging. Your sheathing may have been weakened by water infiltration or termite damage, and if left unattended this damaged portion of your roof could eventually collapse. If you see an area of your roof start to sag, that portion of your roof needs immediate repair. We often ignore small roof holes, thinking to ourselves “well, a little hole here and there really isn’t a big deal” … but if you think that, you’d be wrong. You must remember that small holes convert into larger ones. Pest infestation and weathering expand the roof holes. Check on your roof, and if you see any visible holes, or if you can see any daylight showing through anywhere, it’s time to call a certified roofer. If your roof shows any of the signs mentioned above, you should consult with a professional. 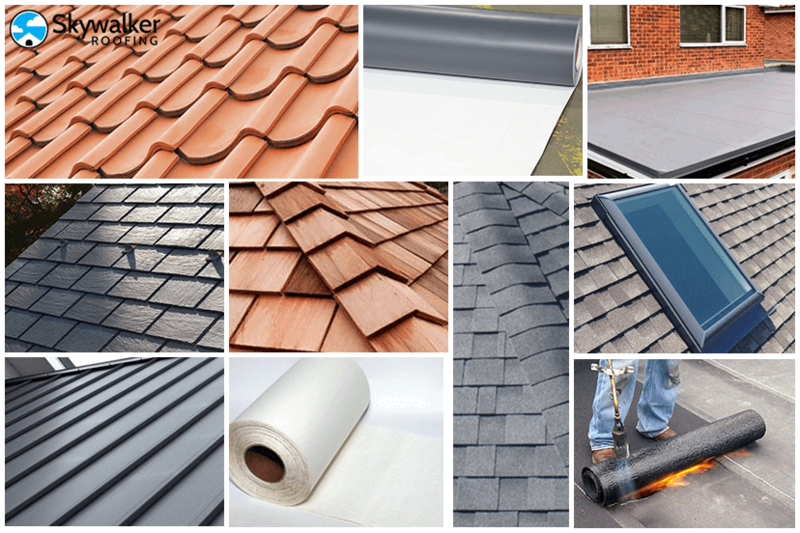 Renowned names like Skywalker Roofing will go the extra mile to help solve your roofing problems. Call Skywalker Roofing at (336) 338-8620 for a free, no-obligation inspection. Our experts will be happy to come assess your roof and work with you to find the best solution for your roofing issues.